The AFPRB makes recommendations to the Prime Minister and the Secretary of State for Defence on military pay, allowances and charges. This year’s AFPRB will meet in the Autumn term. 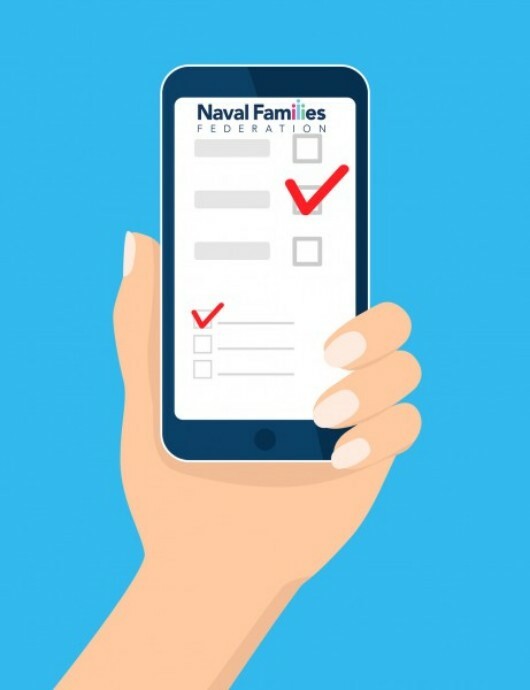 Please help the Naval Families Federation to speak up on your behalf by answering this short survey. There is a free text box at the end for any further comment. You can read the full 2018 Armed Forces’ Pay Review Body Forty-Seventh Report and a shorter executive summary here. 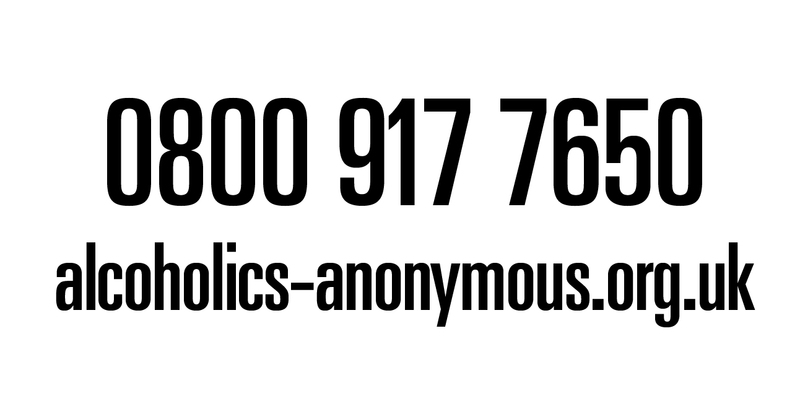 The closing date for this survey is 5th October 2018.